See this comparison of Barracuda Essentials vs Mimecast. MSPs & SMB looking for a low cost email security solution with strong protection, continuity and encryption. Organizations requiring granular admin control and advanced phishing protection. Barracuda is a security vendor that provides cloud based security solutions that aim to be easy to buy, deploy and use. They have security solutions for email, networks, data and applications used by customers around the world. Barracuda Essentials is an ‘all in one’ email security solution, comprised of email protection, continuity, encryption and optional email archiving and optional Office 365 backup. The email protection is a secure gateway, which blocks email threats before they enter your network / Office 365 / G-Suite. This package is aimed at giving small and medium sized organizations one solution for email security and data protection. 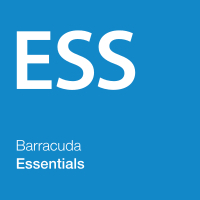 Barracuda Essentials is a leading Email Secure Gateway platform designed for Office 365. Its core focus is giving smaller and medium sized companies a whole range of great features alongside traditional email security such as encryption and optional archiving. It offers strong protection against spam, viruses, malware and DDoS attacks. This platform also offers Continuity, meaning that you can continue to use it even if your email network goes down. The service has a range of security features and admin controls and is easy to use, although admins may need support with the more granular policies. Expert Insights suggest that organizations requiring robust protection from email threats use a secure email gateway in conjunction with a separate post delivery protection solution to ensure strong protection from phishing attacks. Mimecast blocks malware, spam and zero-day attacks. Enterprise organizations that need strong, reliable protection from spam with an integrated archiving solution. Smaller organizations who want a low cost solution to stop spam, or customers looking for advanced phishing protection. 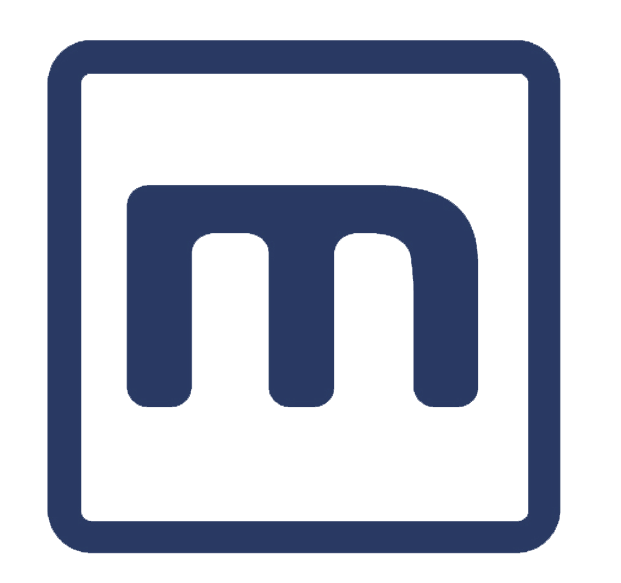 Mimecast is one of the largest global email cyber security vendors. They have a large suite of cloud based security applications to protect organisations from email and web based security threats. Their Email Security product is aimed at enterprise level customers. It utilizes multiple detection engines to provide protection from phishing, malware, spam and zero day attacks. This platform is a Secure Email Gateway, meaning it blocks potentially dangerous emails before they enter your network. Mimecast offers a market leading (premium priced?) Email Security platform. This platform works as a secure gateway, meaning that it blocks threats before they enter an email network. This is a very robust service, which offers a range of advanced features that will help businesses to secure themselves against email threats. This is platform offers strong protection against malware, spam and zero-day attacks. It offers real time malware defence and attachment sandboxing. Spam filtering is strong, with Mimecast offering an SLA on 99% of spam blocked. Mimecast offers a range of logs to give you real time visibility over your email network. With this platform administrators have fine-grade control over all levels of email security. End users also get controls to block senders, helping to reduce the burden on IT. Email Archiving, and Continuity and Large File Sending can be purchased as add-ons. This platform is very popular among customers, with high levels of customer satisfaction and retention. The service is expensive and so is more suitable for larger enterprises who need the strongest level of email protection. However, the adage of ‘you get what you pay for’ rings true with Mimecast Email Security, as it is one of the strongest, fully featured email security platforms available. Organizations with a big security budget, looking for the strongest protection they can get, should consider this service. Potential customers should note that Expert Insights has seen a trend of existing Mimecast customers researching alternative phishing protection solutions to protect against phishing attacks.